Honda says ending McLaren project a "relief"
Yusuke Hasegawa says it is a relief Honda's troubled Formula 1 partnership with McLaren is over. 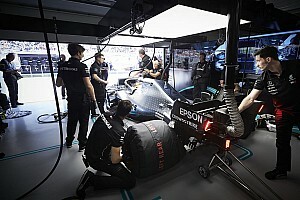 McLaren grew increasingly frustrated this season as Honda struggled with performance and reliability in the third year of their deal. The two parties ultimately agreed to end their arrangement, with McLaren switching to Renault and Honda teaming up with Toro Rosso. "Relief, yes. 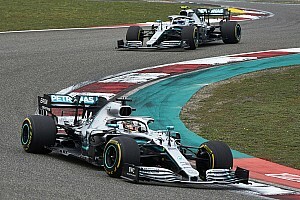 It is good to concentrate on next season," said Hasegawa, who was speaking before the news he would no longer be involved with the F1 project. "You might not believe us but I don't think we (McLaren-Honda) have a human issue. We have a very good relationship with McLaren. "I don't feel anything like it's [a] fresh [start], it's just up to us to concentrate now on making our engine better. "So from that point of view it is no different, we still have a huge pressure from the inside and the outside. I'm pretty confident to work with Toro Rosso as well and it is exciting. "It is a new challenge and having more information and creating new relationships with a different group is very exciting. 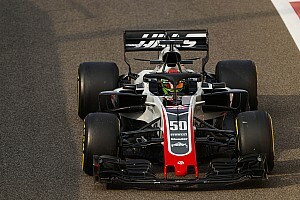 "But as I've always mentioned we have no plan to modify the engine concept so from that point of view we've already started next year's engine development. "So it's not a big difference actually for our development group." 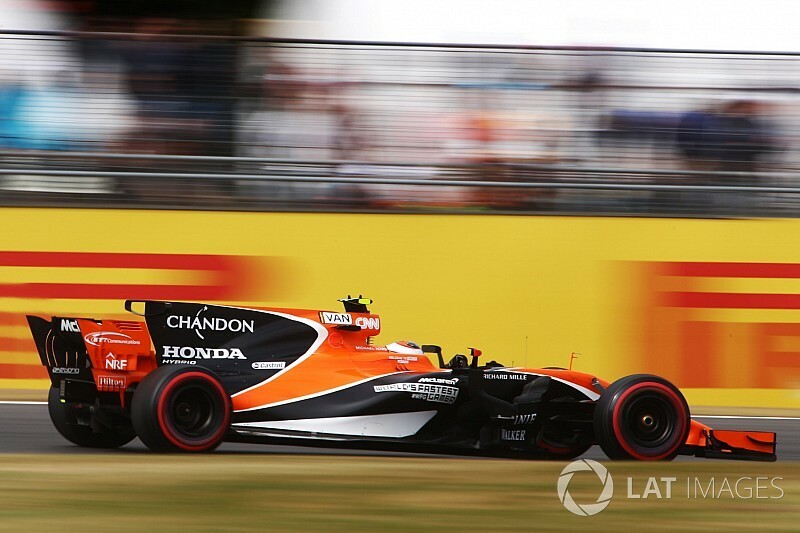 Hasegawa said it was a shame the McLaren-Honda partnership could not continue, but Honda's focus is now on improving its reputation. 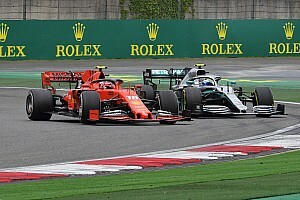 "Of course it's unfortunate they decided to choose a different engine for next year," he told Motorsport.com. "But this is part of the strategy for them and we need to respect that and we need to be a strong manufacturer so that they and other teams want to choose us in the future."